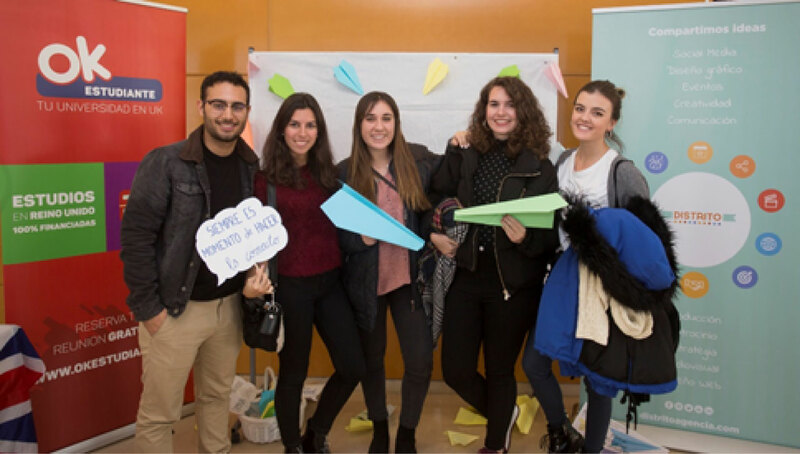 The board of faculty at the School of Communication, Complutense University of Madrid has approved the inclusion of a new subject “Communication and RRI” within the curricula of the Master’s degree in Social Communication. The course, that will be offered from next Autumn term 2018, explains the fundamentals to understand the emerging discipline of RRI and its relationship with Communication. On the one hand, the concept of RRI is introduced, addressing ways to include its’ philosophy in R&I as well as communication strategies and, on the other hand, practical RRI applications are made, using related tools and methodologies in real research and communication projects. The course derives from the valuable experience this year in using the FoTRRIS methodology and platform, and is backed by the newly founded Ibero-American Association for RRI. Photo: Students from the School of Communication working in a collaborative project, January 2018. Photo by Pablo Prado Verdejo.